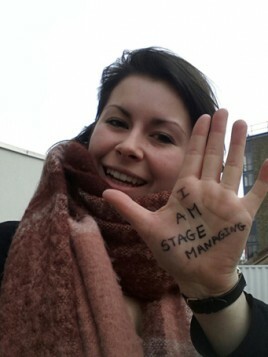 Theatre Royal Haymarket Masterclass Trust has launched a campaign that seeks to empower and nurture emerging theatremakers. Masterclass Trust is the charitable arm of the West End theatre that provides opportunities for young people to experience the sector. 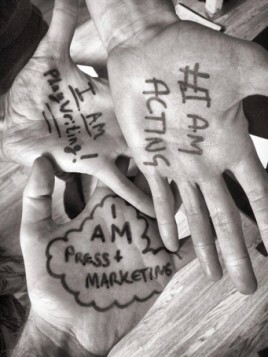 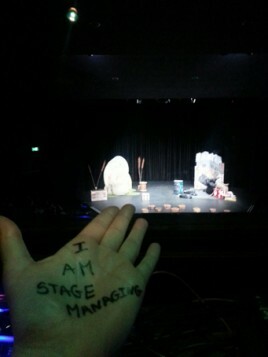 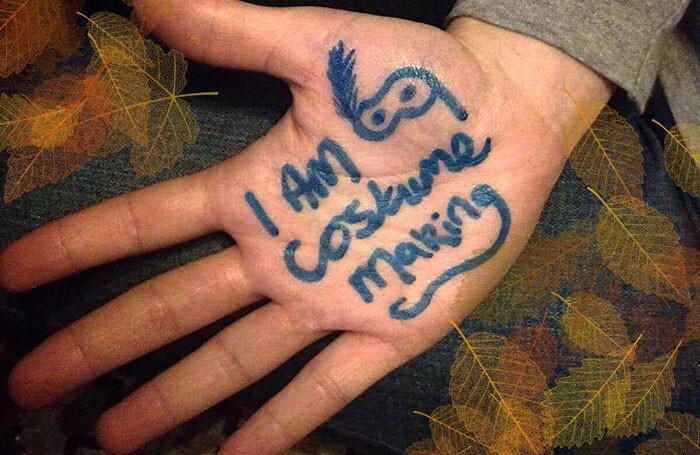 The In Your Hands campaign calls on people working within the industry, particularly those in the early stages of their careers, to take a photo of one hand on which they have written their role in the industry. 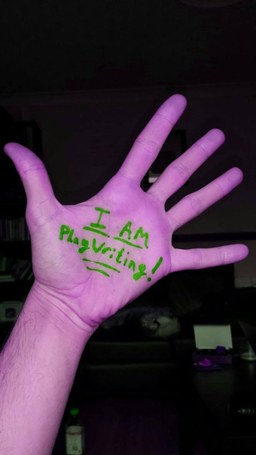 It then asks those taking part to upload their pictures to social media. 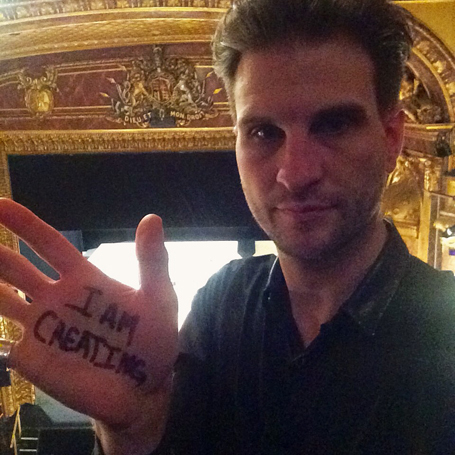 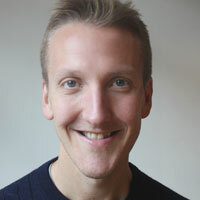 Josh Brown, marketing manager for Masterclass, added that the campaign wants to “embolden young theatremakers from all walks of the industry”. 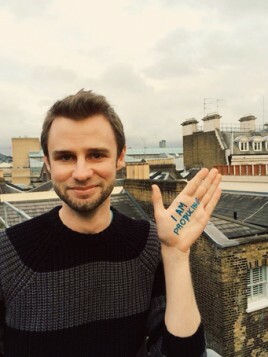 He added that the campaign urges people in the sector to take ownership of their career and recognise that the “future of our industry is in the palm of their hands”. Careers Clinic: How can I act while at university?